Finding the right lip balm is an essential part of every solid beauty routine. Ask any lip-balm enthusiast: Each has their lip balm, the one trusted product they carry everywhere. It's no wonder lip balm has become a cult item for even the most casual beauty fans. Smooth, nourished lips are the key to bringing out the best in your favorite lip product. Lip balm can act as a fantastic base, smoothing the application of lipstick, while the right tinted variation is perfect for on-the-go color. Consistency and packaging also play a pivotal role in finding the right balm: Do you prefer a stick or a tin? Solid or cream? We took all of this into consideration when rounding up a batch of our favorite picks. The best lip balms are also available at a variety of price points, from drugstore steals to "treat yourself" favorites that we've included here. Go ahead and pamper your lips with one of these 15 creamy and luxurious formulas. 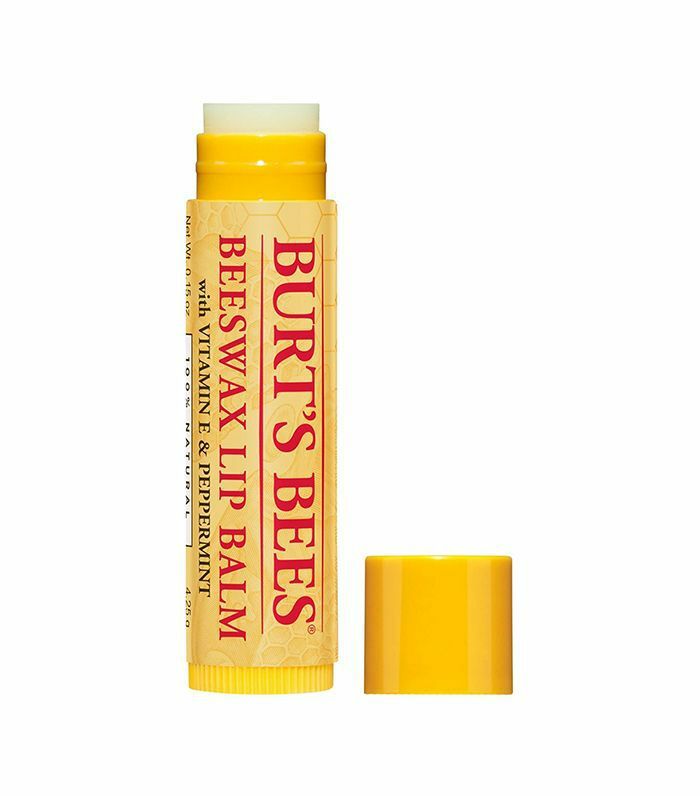 Burt's Bees is one of the most popular choices in drugstore lip balms. It contains peppermint as an ingredient, which leaves a tingly, refreshed sensation that's incredibly satisfying on chapped lips. The brand's pomegranate flavor ($4) is a popular choice if you're looking for a dressed-up alternative. Caudalie provides a deeply nourishing pick with its balm at a midrange price point. If you're looking for a no-fuss choice, this clear, unscented variation may be the best lip balm for you. 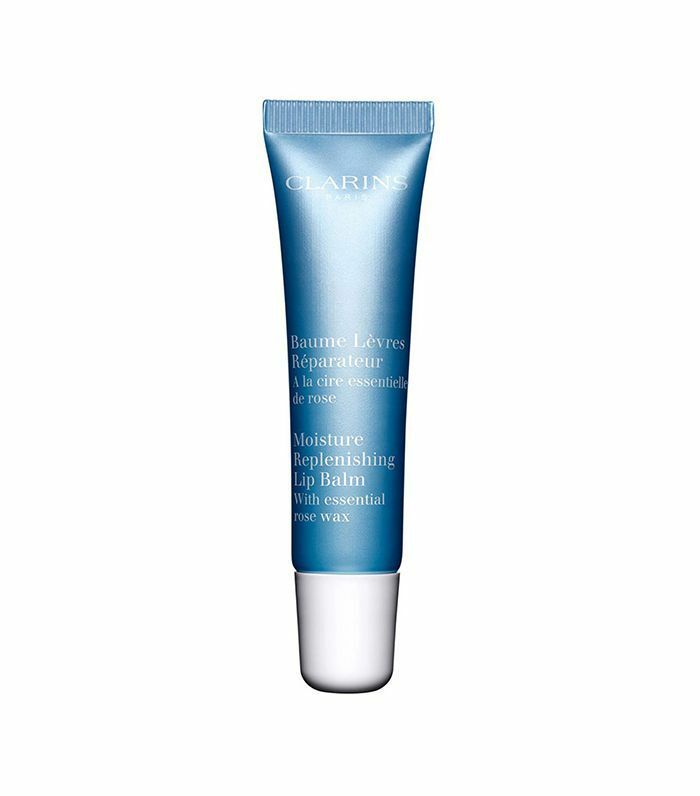 Clarins's lip balm has gathered a notable following with 60+ rave reviews on Nordstrom's site alone. User MillieY says, "I have tried everything from chapstick to lip scrubs and nothing has helped so I decided to try Clarins Lip Balm and I absolutely love it! I apply at night and wake up to soft, moist lips!" 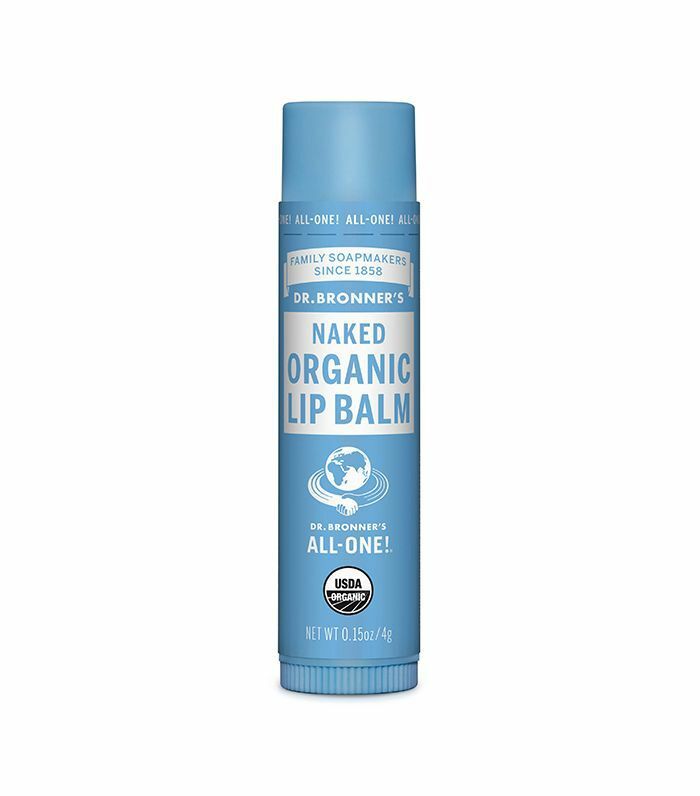 One of the best organic lip balms is also a drugstore pick: Enter Dr. Bronner's Organic Lip Balm. This product is made for sensitive lips and has zero fragrance or dye. Fans on Target's site, like Steph, say, "I've been plagued with some sort of allergy to common ingredients in lip balm or lipsticks. This stuff is a life saver! It works great, and I don't have an allergic reaction to it! Not to mention it's super affordable." With a price like this, we know what we're adding to our cart the next time we're at the drugstore. If you prefer your lip balm in a jar, Nuxe is a great pick. Its buttery consistency is never overly glossy or sticky, and works as a fantastic night treatment. This Parisian beauty secret isn't limited to your lips, either—apply to cuticles to prevent hangnails. The brand also suggests mixing the product with a pinch of brown sugar to act as an exfoliant. 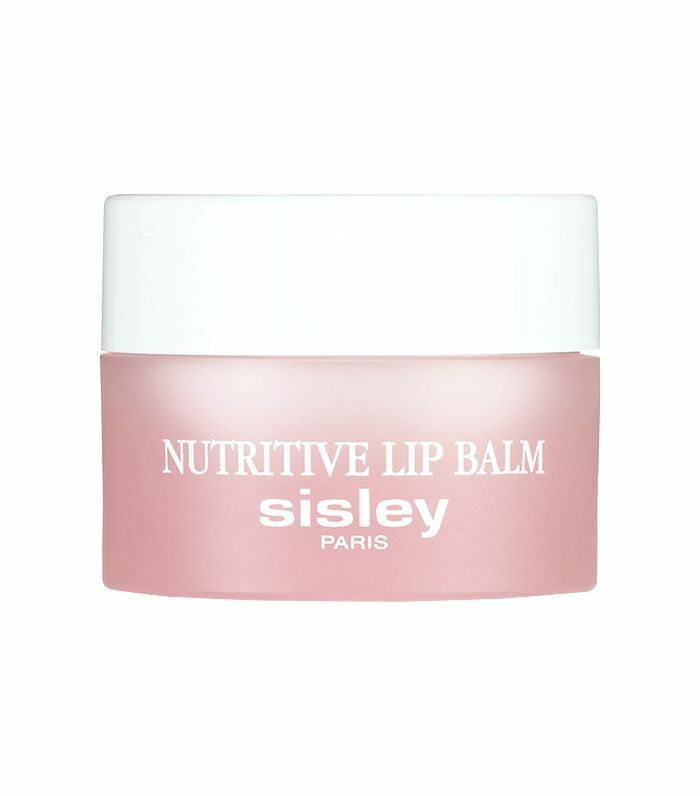 If you're in need of an emergency treatment for super-chapped lips, Sisley's Nutritive Lip Balm is your go-to. Nordstrom user Clarque writes, "I tend to have dry lips, so I have tried many, many different lip balms. This one is the most expensive, but it is also the only one that keeps my lips moist. I put it on first thing in the morning and then again before I go to sleep. 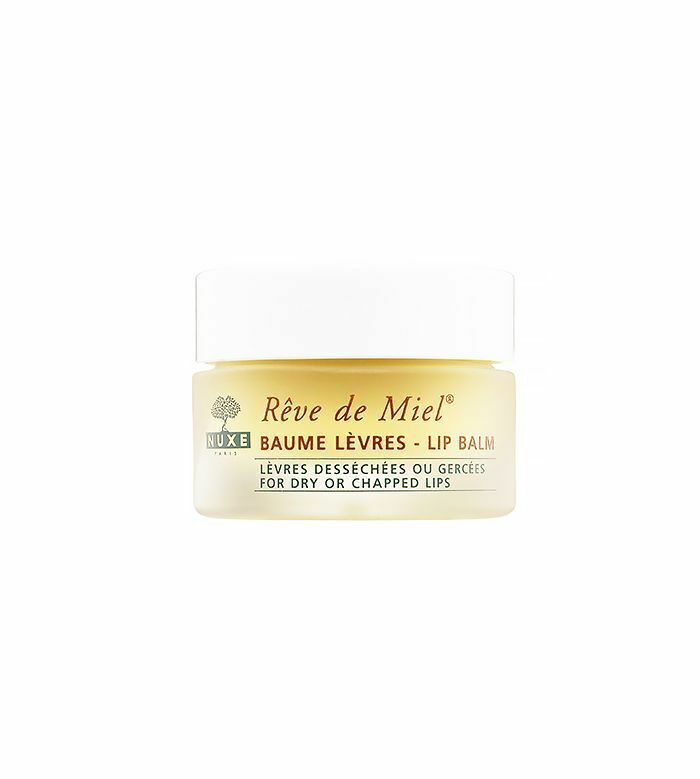 This balm is the best and will keep your lips supple, smooth, and feeling great." 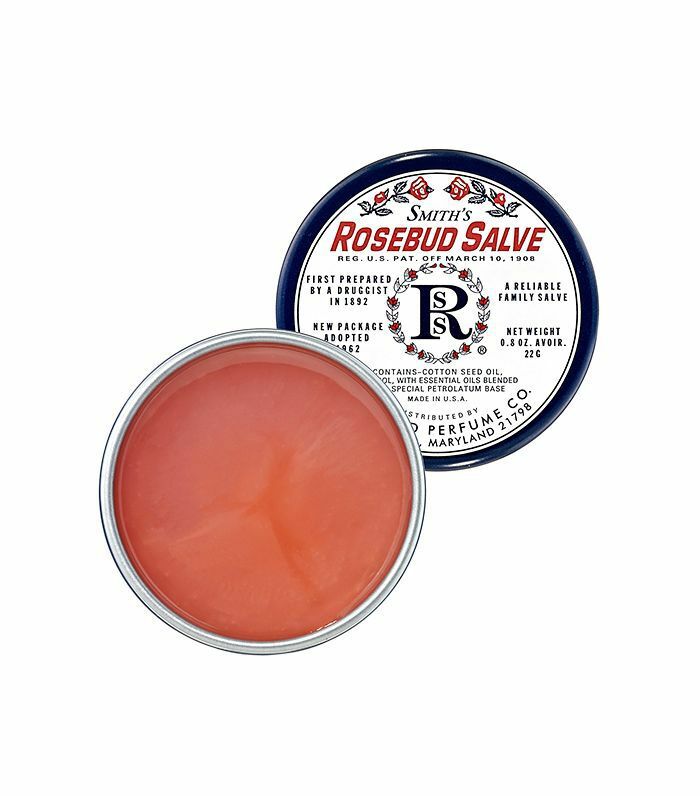 An incredible product at an unbeatable price, Rosebud Salve has over 4600 positive reviews on Sephora—and with good reason. This balm treats mildly to severely chapped lips and can also be applied to dry elbows and knees. Meena73 on Sephora says, "It's sheer and super easy to apply, not at all sticky and the scent is incredibly light." It leaves a hint of sheen on the lips without noticeable color. 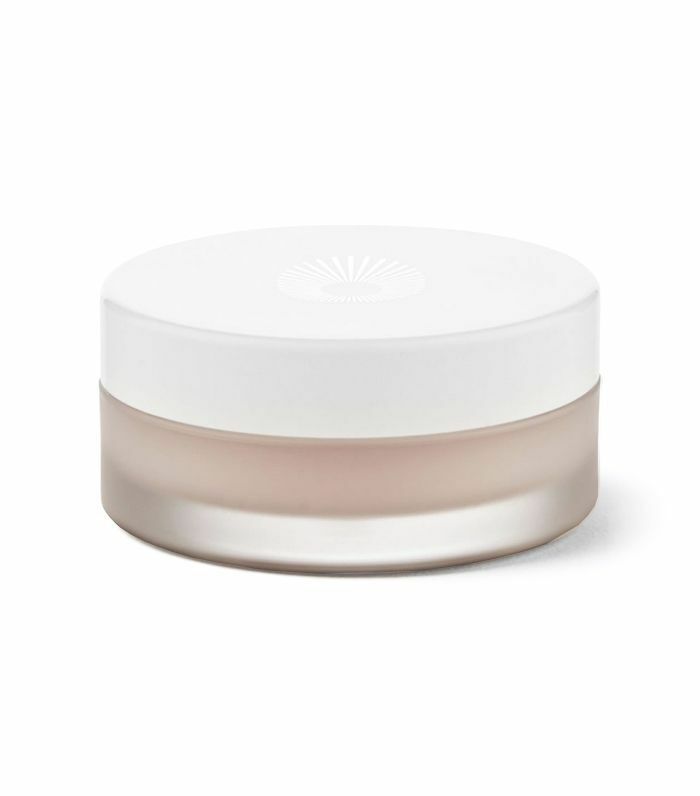 Hungarian skincare line Omorovicza has the perfect nighttime lip treatment with its conditioning balm. The tingling formula includes key ingredients like shea butter and eucalyptus oil to calm and repair dry skin. 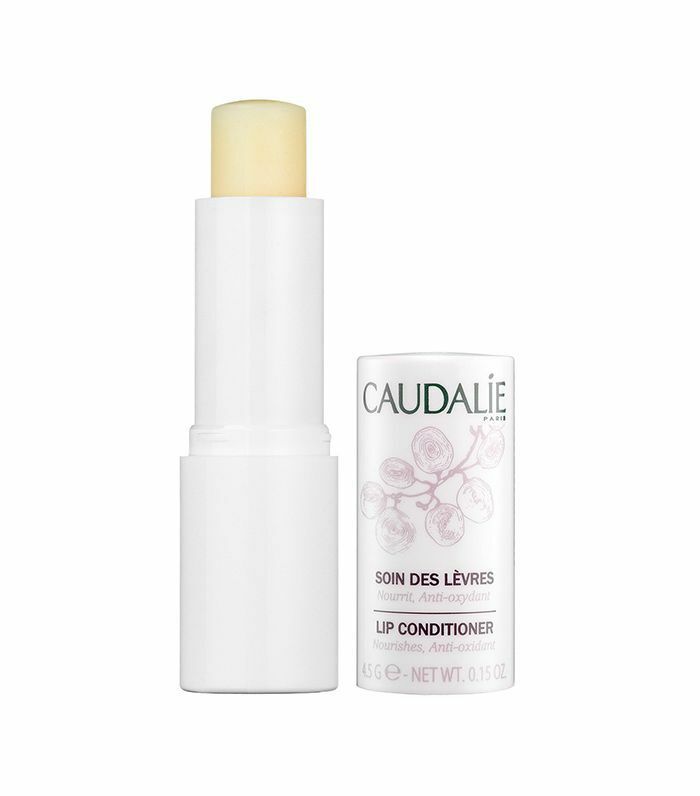 User Kat writes, "I have been buying this lip balm now for about four years. It's very expensive for a lip balm, but there's nothing else like it. It has a great scent, feels ultra moisturizing on the lips, and gives your lips a non-sticky glossy finish." 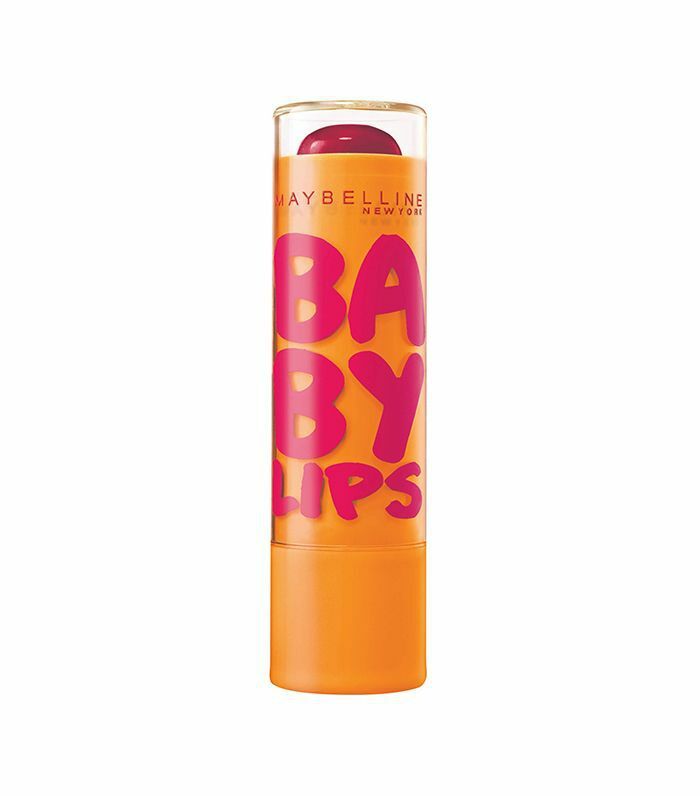 One of the best tinted lip balms you can find at the drugstore is Maybelline's Baby Lips line. Its smooth, easy application leaves a hint of red color that is perfect for on-the-go touch-ups over your lipstick or on bare lips. 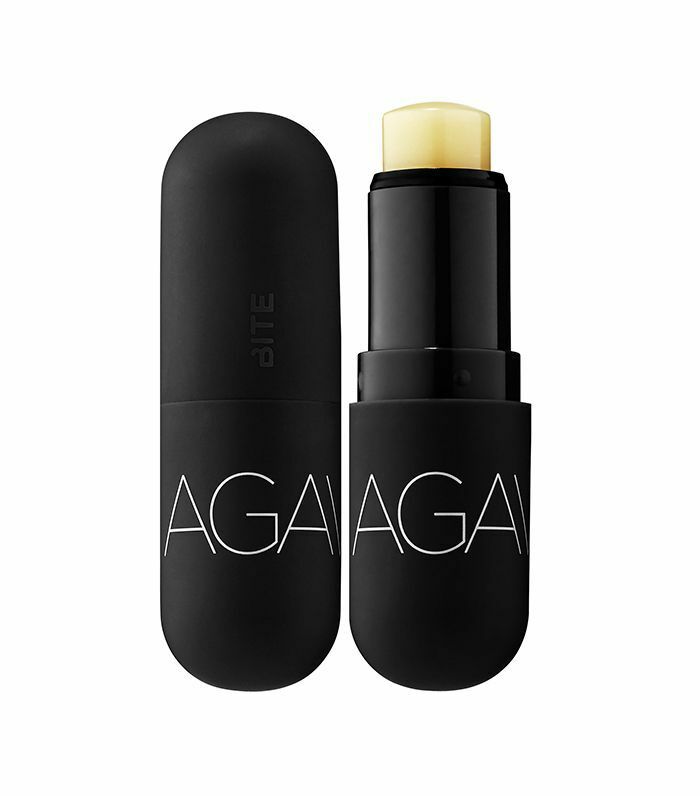 The product has over 2700 positive reviews on Amazon, with users like Angelica complimenting its consistency and color: "The application is buttery smooth on the lips and just gives a barely-there kind of tint to your lips. It just emphasizes healthily moisturized lips." 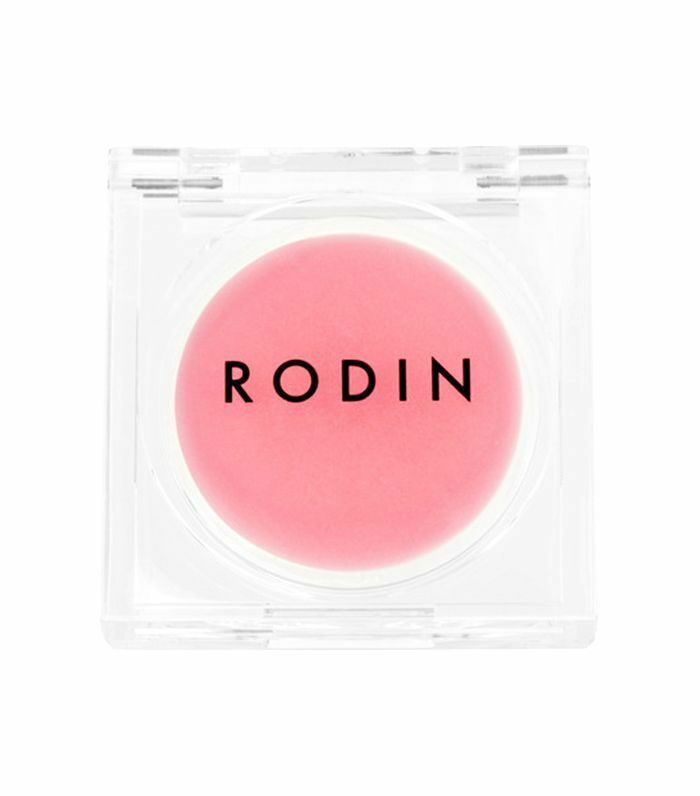 If you prefer a bit of color, one of the best tinted lip balms is Rodin's light pink variation, formulated with orange flower oil and shea butter, along with a host of other luxe ingredients. This floral-scented favorite glides on sheer with a light, never-sticky finish. 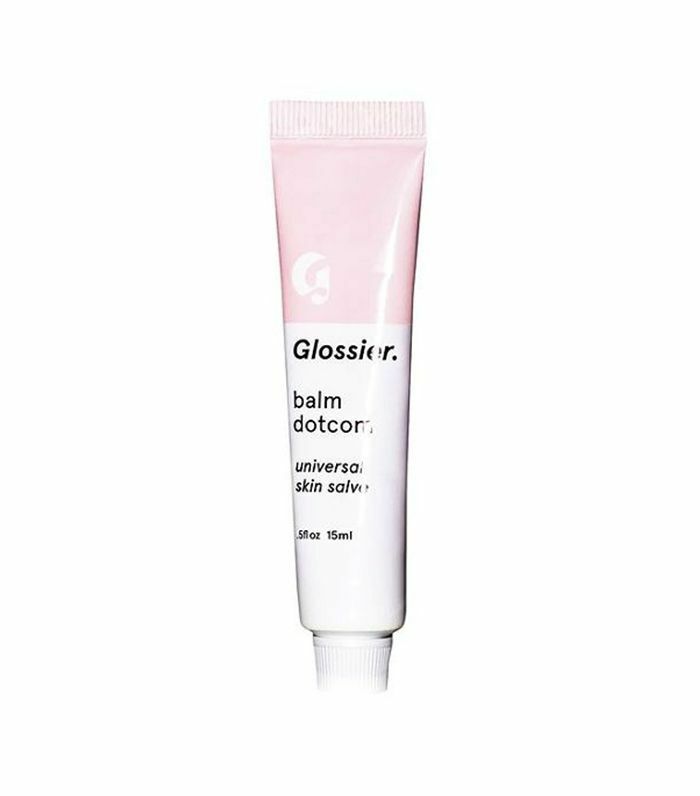 An instant cult classic, Glossier's Balm Dotcom is unique for its salve-like consistency that comes in a squeeze-tube form. While the original balm is clear and unscented, the line has everything from tinted to sparkling varieties. Avid fans on the brand's site rave about its hydrating properties. User Megs says, "I use Balm Dotcom mostly as a lip balm and it is simply the best. It is super moisturizing—so much so that I don't have to apply often. Balm Dotcom is the last thing I apply at bedtime. I use this year-round with amazing results." Meow Meow Tweet's lip balm is unique in that it's crafted from entirely vegan ingredients. From its organic ingredient list to its biodegradable packaging, Meow Meow Tweet has gone to great lengths to create an entirely sustainable product. User Marissa writes, "I've been a lip balm junkie for decades and have tried every lip balm I could get my hands on. (All those sold in-store, as well from beauty subscription services.) Nothing comes close to the moisturizing potency of this lip balm!" 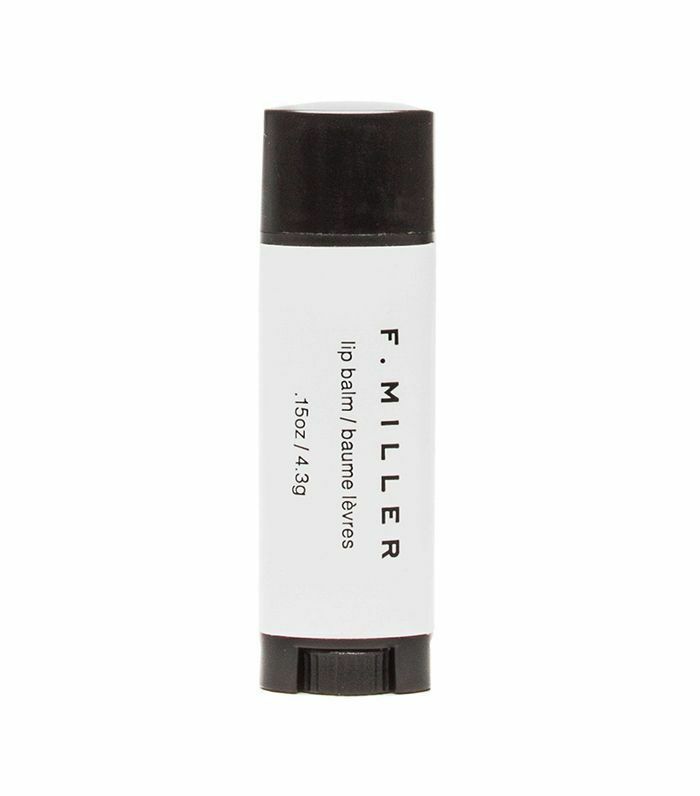 For a completely organic, all-natural pick, look no further than F. Miller's Lip Balm. Made with seven simple ingredients, it initially has an exfoliating texture to remove dead skin that eventually melts into a conditioner after consistent use to keep your lips smoother than ever. Botanics like coconut oil, rose-hip oil, and bergamot make for a soothing, restorative balm for chapped lips. 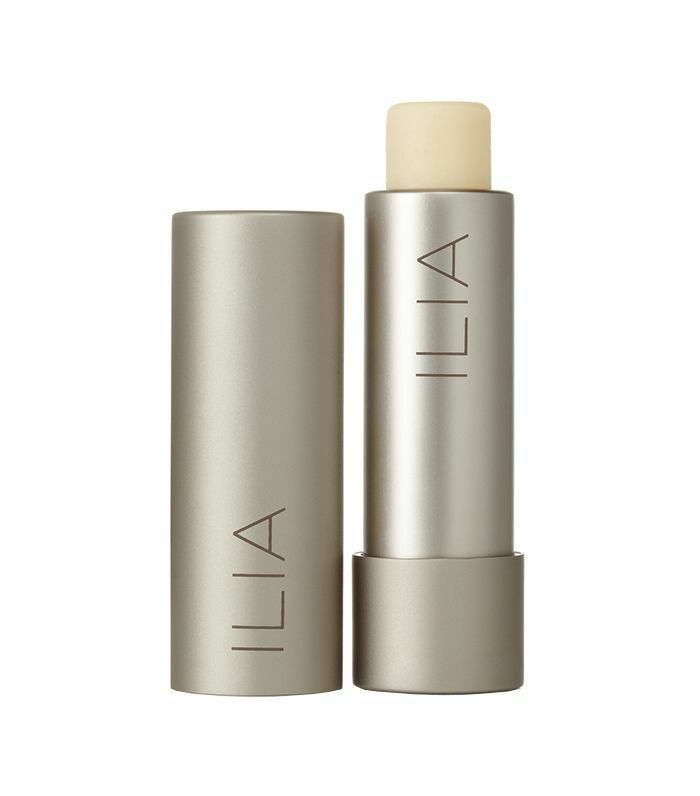 Ilia's well-crafted line, made with top-tier ingredients, continues with its ultra-moisturizing lip conditioner. 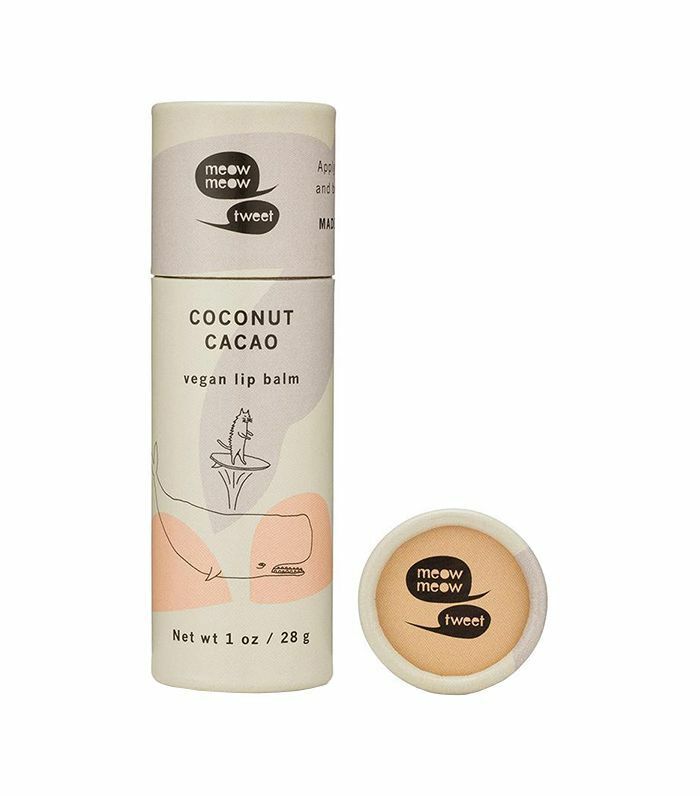 Made with cocoa butter, jojoba oil, and vitamin E, this lightly scented balm instantly soothes dry, cracked lips. It contains only a light fragrance and no color for a no-frills pick that's all about hydration. A companion to the brand's Agave Lip Mask, this balm is a travel-friendly variation that restores lips to their smoothest. Sephora user Dward928 says, "I suffer from such dry skin, eczema and all! When my lips get dry, they're on another level—nothing worked at all. Desperate and chapped, this gem fell into my hands. All I can say is I'll be buying five more. I can't live a moisturized life without it." Up next, keep reading to see our picks for the best lip masks around.